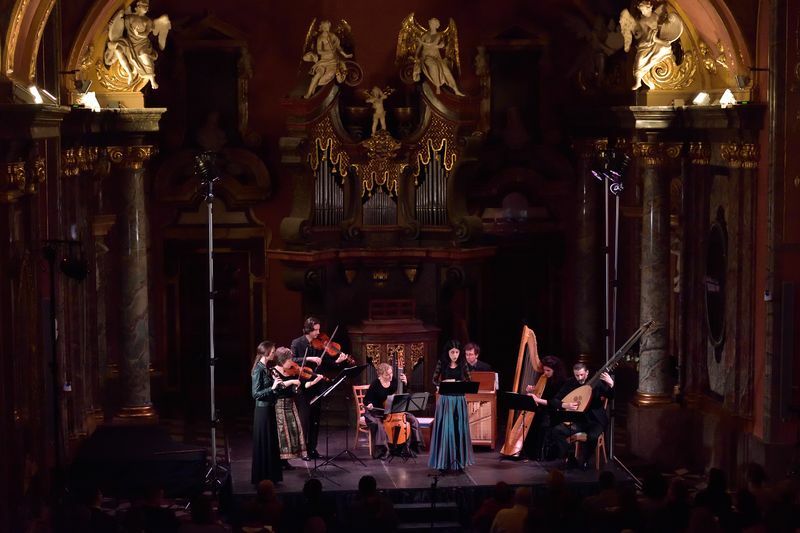 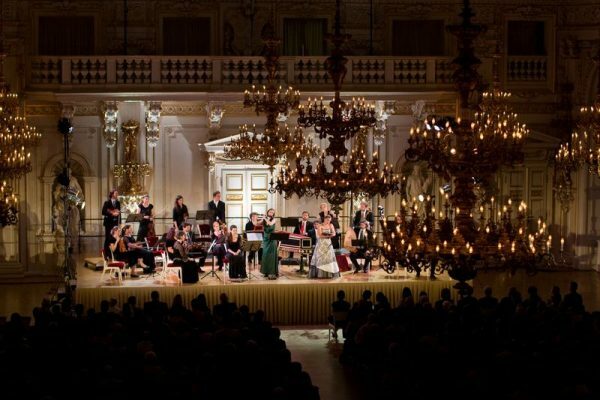 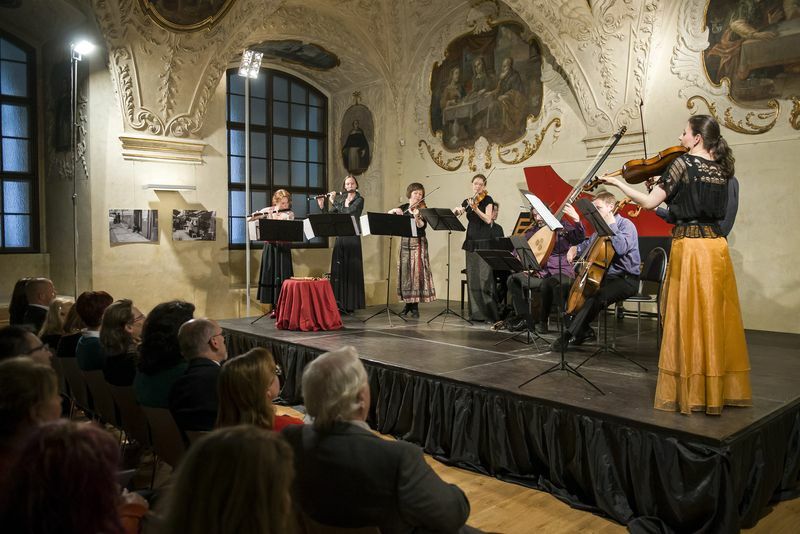 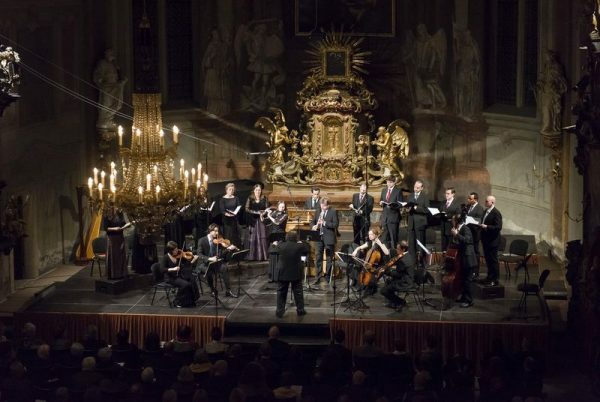 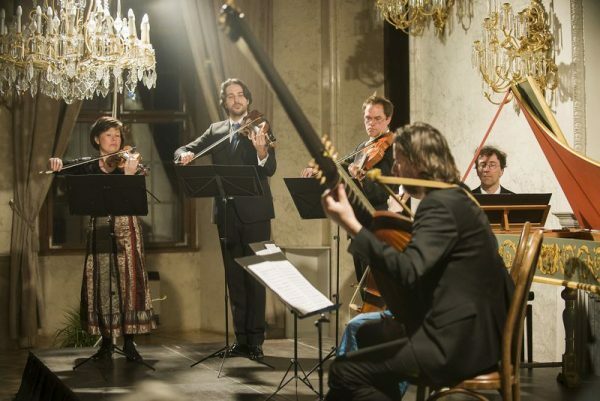 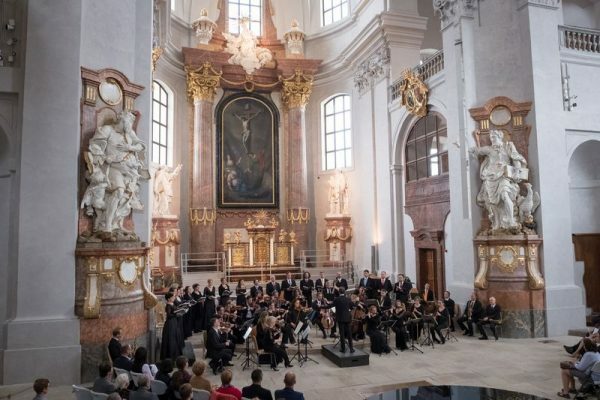 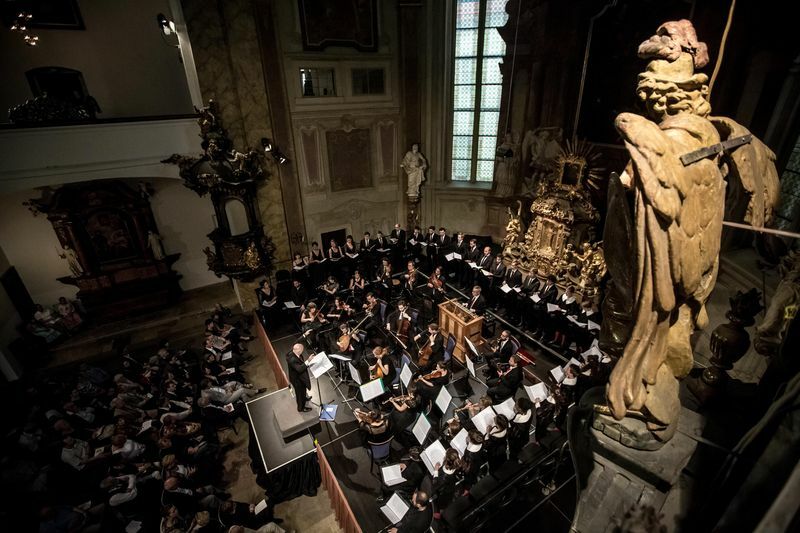 Since it was founded in 1997, the Prague ensemble Collegium Marianum has focused on presenting the music of the seventeenth and eighteenth centuries, especially by composers who were born or active in central Europe. One of the few professional ensembles specializing in this field in the Czech Republic, Collegium Marianum not only gives musical performances, but regularly also stages scenic projects. 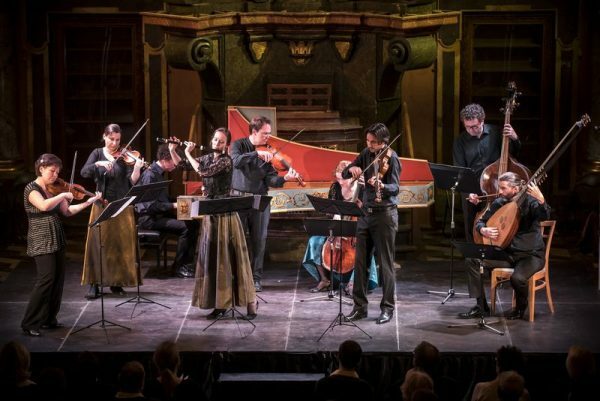 The ensemble works under the artistic leadership of the traverso player Jany Semeradova who also regularly appears as a soloist with some of the eminent European orchestras. 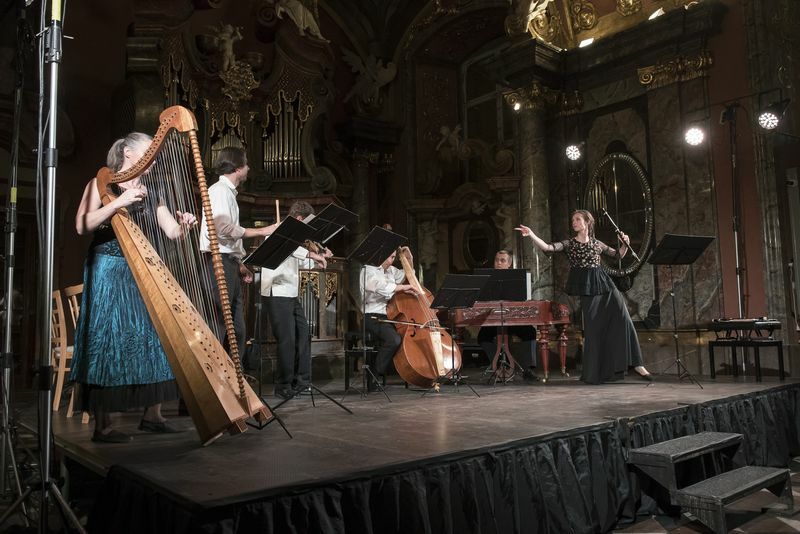 Her active research together with her study of Baroque gesture, declamation, and dance, has enabled Semerádová to broaden the profile of the Collegium Marianum ensemble and present multi-genre projects featuring Baroque dance and theater. 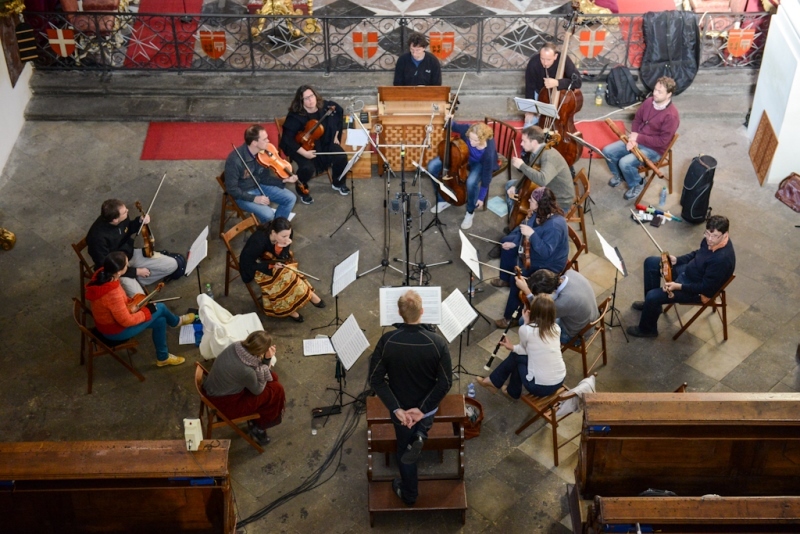 The ensemble has collaborated with renowned European conductors, soloists, directors, and choreographers such as Andrew Parrott, Hana Blažíková, Damien Guillon, Peter Kooij, Sergio Azzolini, François Fernandez, Simona Houda-Šaturová, Benjamin Lazar, Jean-Denis Monory, and Gudrun Skamletz. 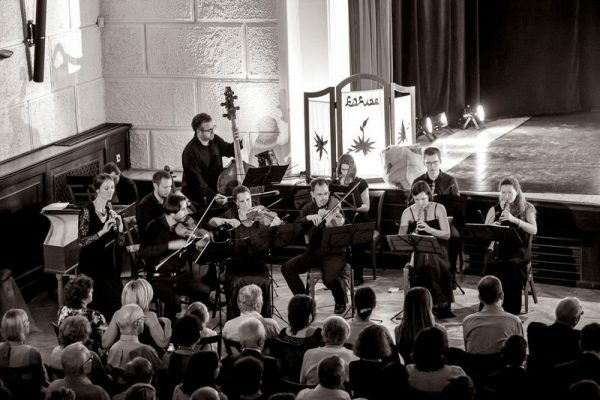 The ensemble has also maintained long-term collaboration with the Buchty a loutky theater company. The result of this collaboration have been some highly original projects, including the puppet opera Calisto and Handel’s pastoral opera Acis and Galatea. Provozovatel webu Collegium Marianum - Týnská škola jako správce osobních údajů zpracovává na tomto webu cookies potřebné pro zlepšování prostředí webových stránek a pro analytické účely.